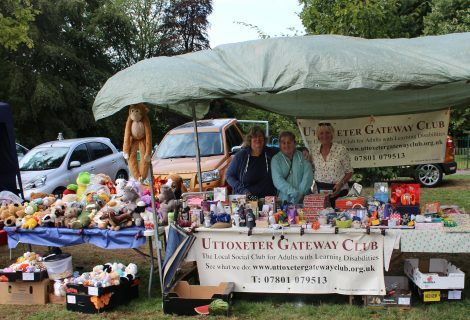 Soup4starters recently held their second event and the Uttoxeter Gateway Club had a stall selling home made cakes. 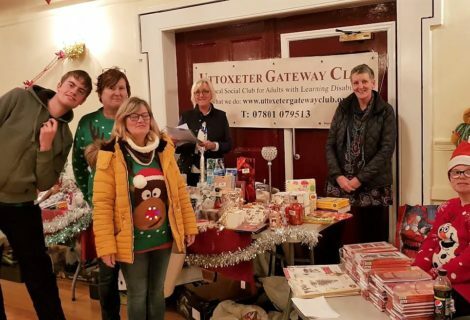 We also took the opportunity to promote the Club and hold a raffle. We made £45, so not a bad morning all in all. 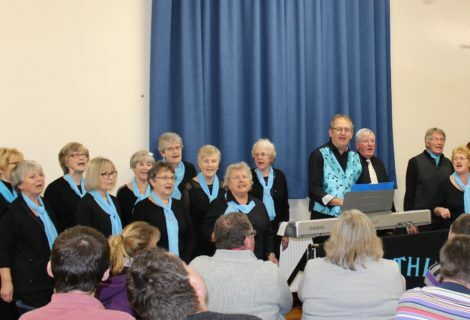 We have just received a cheque for £125 from The Blythe at Kingston Musical Evening with Tim the Group Leader. 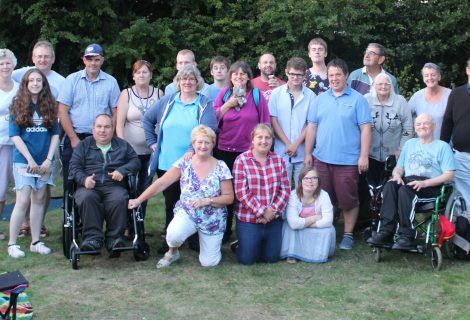 Lions District have donated money to Mencap and as the national Gateway Clubs are affiliated to Mencap, they have decided to distribute the money between the Clubs and we have received £350. The Gateway Club are going on holiday to BLACKPOOL Sunday 4th June. so there will be no Club on Tuesday 6th June. Tuesday, 13th June will be Cinema and Bowling night, everyone to meet at the CINEBOWL for 6pm.